Medical malpractice is an injury caused by a doctor, hospital or other healthcare professional through negligence. This negligent act may have been in the form of missing a diagnosis that should have reasonably been caught, mistreating or omitting a treatment, or managing subsequent care inappropriately. Whatever the reason behind the malpractice, the result is an injury that could have been avoided. Anyone can be a victim of medical malpractice. Here is everything you need to know about this violation of care and how it could affect you. It has to violate the standard of care. By law, there are medical standards that a provider has to meet at all times when they practice. This standard of care is required for all patients and they have the right to expect that their treatment will meet these standards. However, if the standard of care was not met, it could be considered negligence. The negligent standard of care resulted in an injury. Simply violating the standard of care does not constitute medical malpractice. To have a medical malpractice suit, there has to be an injury that occurred due to the physician’s negligence. There were serious damages due to the injury. Because of the severity of the allegation of medical malpractice, it can take a long time for these cases to settle. This means that they become expensive, drawn-out lawsuits requiring expert testimony, depositions, and investigations. Since the overall expense is often quite high, the injury must be severe enough to be able to bring in compensation that will cover the case itself. How Does Medical Malpractice Affect You? Even if your doctor is a genius that delivers excellent care all of the time, they still have to pay medical malpractice liability premiums. These insurance premiums continue to rise, making it difficult for smaller practices to cover their overhead. The overhanging cloud of potential medical malpractice lawsuits makes the majority of physicians uber-aware of their actions. You can expect that this awareness will extend to your treatment in many ways. To begin with, HIPAA (Health Insurance Portability and Accountability Act) is in every doctors’ office and medical facility across the country. The potential of being sued for disclosing your private medical information turns what should be an easy process of obtaining medical records or transferring them to another provider into an exercise in secrecy and forms. Although this isn’t medical malpractice, it is a liability that doctors want to avoid that can affect their premiums. Additionally, you will likely receive more preventative screenings, such as regular lab work, mammograms, and immunizations. 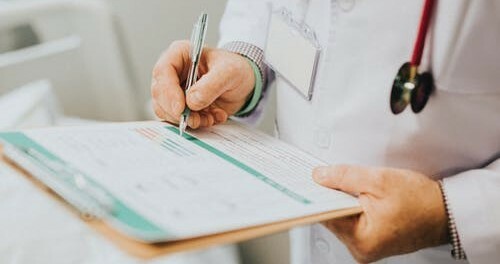 These preventative care acts help the doctor prove that they have done their due diligence in your treatment should a malpractice claim arise in the future. 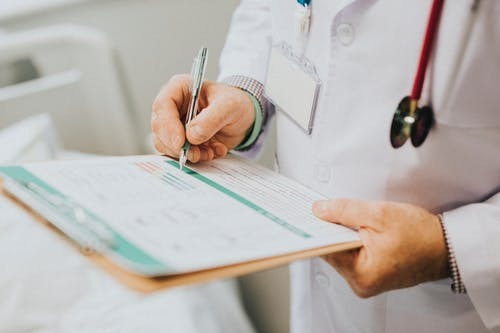 In short, you should be able to expect increased care and caution during your medical treatments, along with some obstacles that may seem unnecessarily difficult but are based in government law and your physician’s attempts to comply. Complying with government laws, though, doesn’t mean that your physician is incapable of negligence. If you were the victim of medical malpractice, you should speak with an attorney to review your rights and fight for the compensation you deserve.